Concentrating on the basics – that’s Solo®. 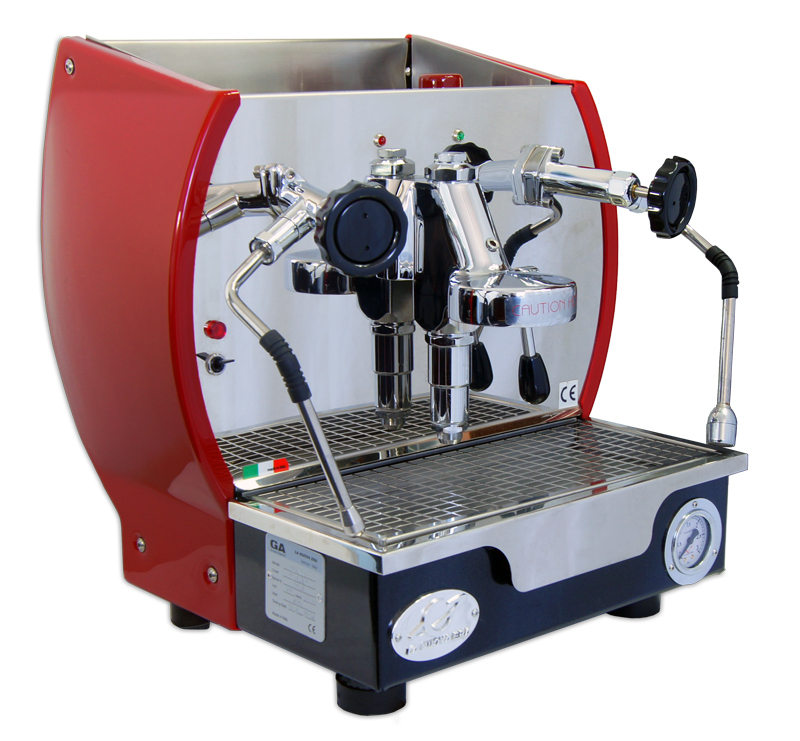 Minimalistic design, smallest dimensions and easy to operate. 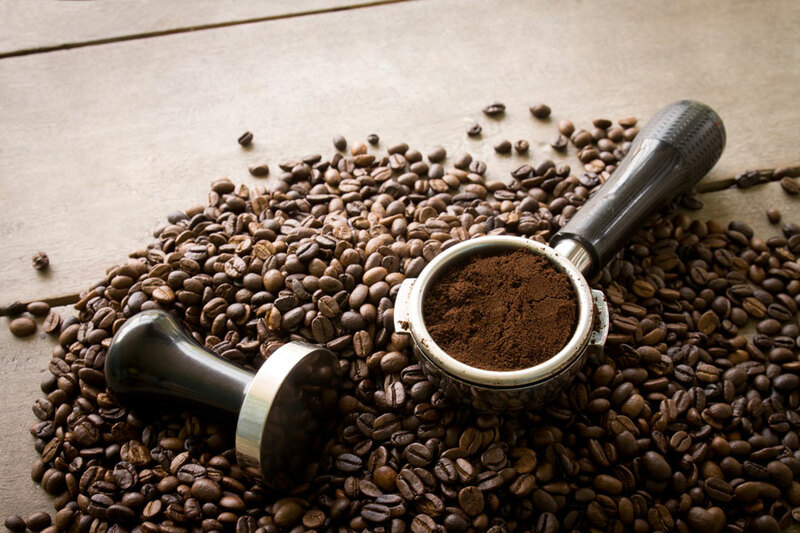 For supreme coffee indulgence from whole beans and a soft, velvety crema that melts on the tongue. 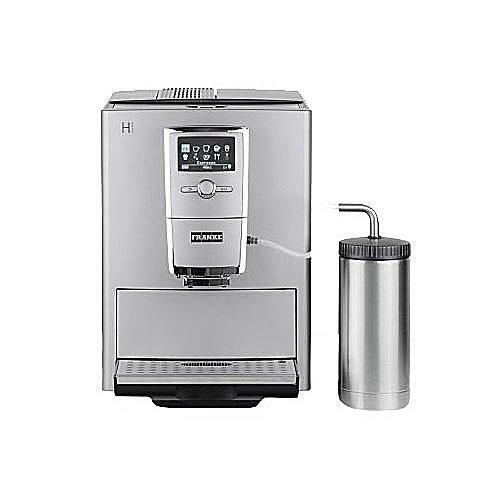 20 cm wide, 32.5 cm high, 45.5 cm deep – the SOLO® is one of the smallest automatic coffee makers in the world. 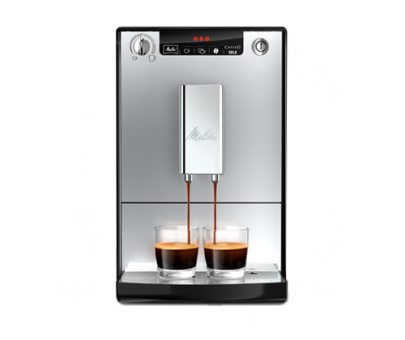 And yet it provides enough room for high-grade Melitta technology. 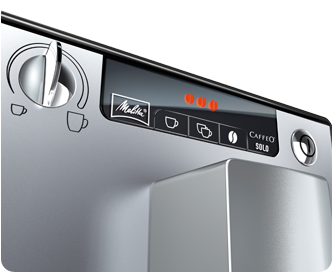 Indulgence without compromise: you choose your coffee strength and the temperature. 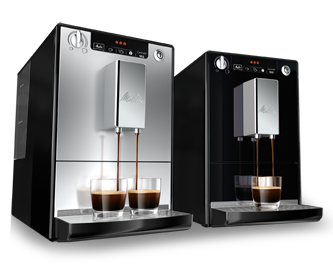 Added to that, one single rotation is all it takes to adjust the amount of coffee to the preferred cup size. 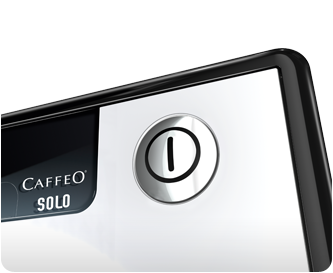 For maximum pleasure SOLO® is equipped with a pre-infusion feature: the coffee is rinsed with water before the actual infusion process in order to release maximum flavour from the coffee during this preparatory phase. 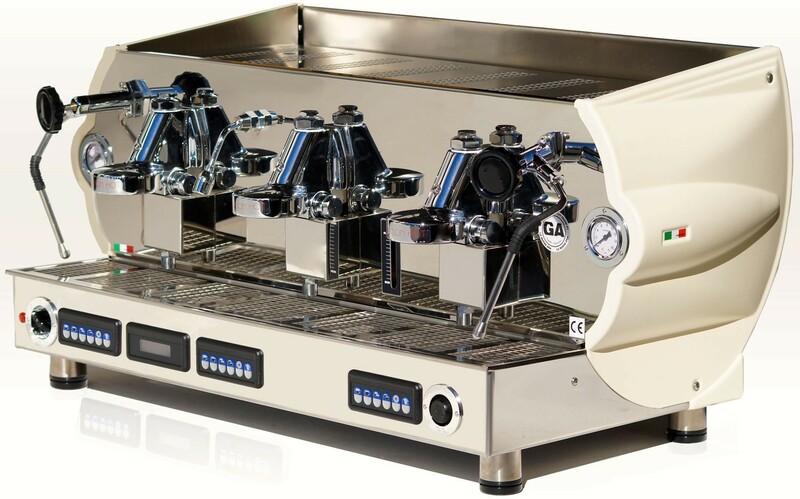 For optimum cleaning the entire infusion group can be removed easily. Upon activating the 0 watt switch, the SOLO®disconnects from the mains. And of course, your personal settings are kept. This on/off feature is also programmable and the appliance can be set to disconnect from the mains at the desired time automatically. 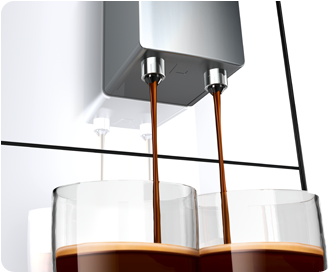 Adjust for one or two cups, mugs or latte macchiato glasses – the coffee spout can be adjusted to a height of 135 mm.